Click the play button to get to know these incredibly versatile musicians and their music. In recent seasons Daniel has performed concertos such as those by Mozart, Elgar, Korngold, Berg, Prokofiev, Schnittke, Glass and Ferneyhough, with orchestras from Tromso to Cape Town. Solo performances in 2015-2016 included the Korngold concerto with HET Symfonieorkest (Enschede), the Vivaldi/Piazzolla Eight Seasons with both the Ulster Orchestra and the Arcos Orchestra (New York) and the Philip Glass Concerto with the Joensuu Symphony Orchestra (Finland). A passionate chamber musician, Daniel has performed with artists as diverse as Ivry Gitlis, Heinz Holliger, Gilles Apap, Marcelo Nisinman, Martin Frost, Elvis Costello and Lars Vogt. He is a frequent guest at many of the foremost international chamber music festivals, such as Kuhmo, Risor, Osnabrück and Sonoro. The Stift International Music Festival in Holland, of which he is founder and artistic director, saw its 11th edition in August 2015. 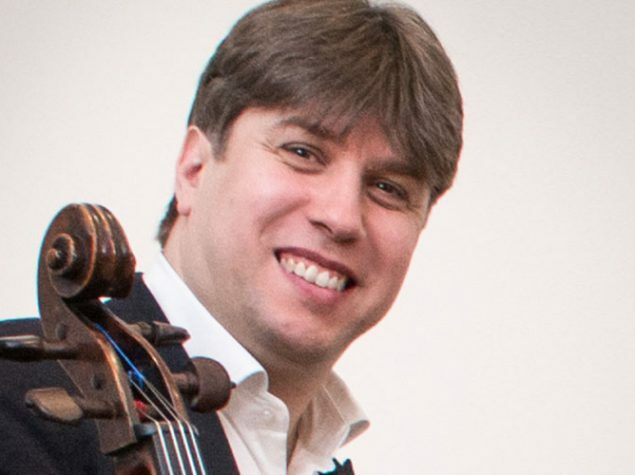 Daniel is the first violin of the renowned Brodsky Quartet with whom he has recorded many CDs for Chandos, and forms an acclaimed recital duo with pianist Natacha Kudritskaya. 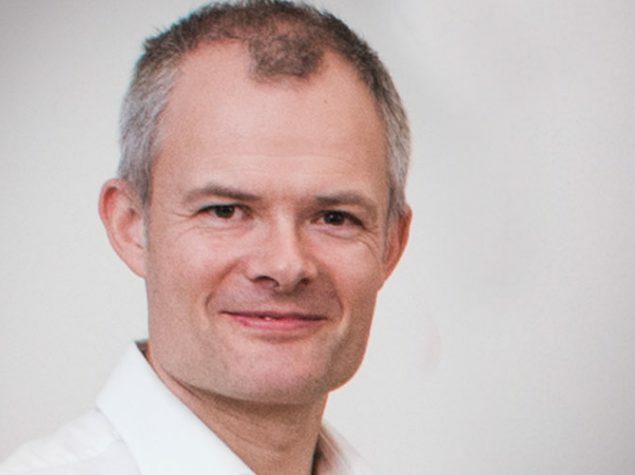 Daniel is professor of violin at the Royal College of Music. He plays on a Lorenzo Storioni violin, Cremona 1776. 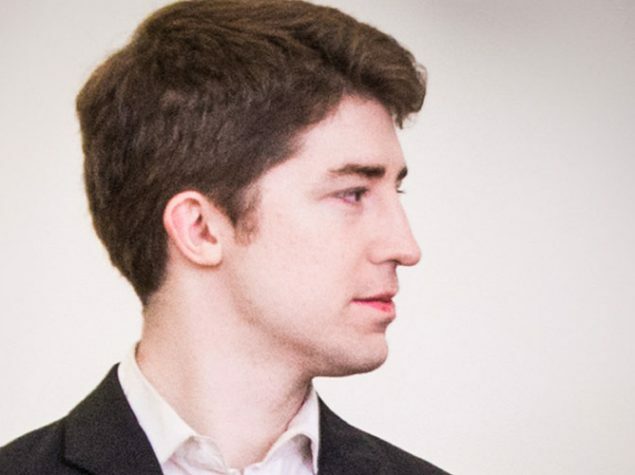 Michael Foyle won The Netherlands Violin Competition 2016, giving an acclaimed performance of Szymanowski’s Violin Concerto No.1 with the Rotterdam Philharmonic Orchestra. This led to an immediate invitation to give his debut performance at The Concertgebouw, Amsterdam. In the last season, he also gave recital debuts in Wigmore Hall, Purcell Room, Buckingham Palace, Estonia Concert Hall and New York Chamber Music Festival, performing live on BBC Radio 3, NPO Radio 4 and Estonia Klassikradio. Born in Ayrshire in 1991, Michael gave his concerto debut in Edinburgh Festival Theatre aged eight. He went on to win the BBC Young Musician of the Year Tabor Award 2008 and the Royal Overseas League String Competition 2013. 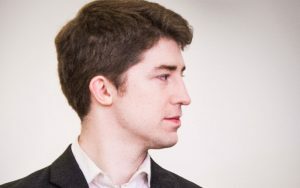 His acclaimed duo with pianist Maksim Stsura won the Beethoven Piano Society of Europe Competition 2015 and the Salieri-Zinetti International Chamber Music Competition. They now perform widely as City Music Foundation, Park Lane Group, Kirckman Concert Society and Making Music Young Concert artists. 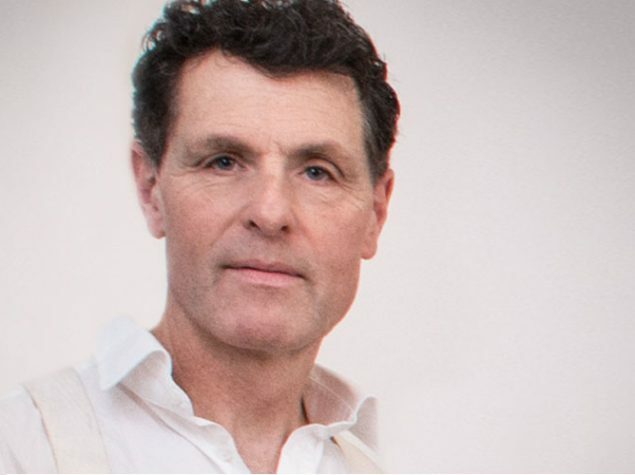 In addition to his solo and chamber performances, Michael is engaged this season as Guest-Leader of BBC Symphony Orchestra, and as Professor of Violin at Royal Academy of Music. Upon graduating from the Academy in 2015, he was awarded the Regency Award for Excellence and the Roth Prize for the highest violin mark of the year. His studies with Maureen Smith and Daniel Rowland were complemented by participation in masterclassesgiven by Olivier Charlier, James Ehnes and Maxim Vengerov. He completed his studies with a Certificate of Performance degree with Pavel Vernikov at the Vienna Konservatorium. Michael plays a Gennaro Gagliano violin (Naples, 1755) on loan from the Dutch Musical Instruments Foundation. Benjamin Roskams began playing the violin at the age of nine in Cardiff where he studied with Harry Cawood before winning a scholarship to study with Lydia Mordkovitch and Emanuel Hurwitz at the Royal Academy of Music, where he was awarded B-Mus.Hons (1st class). Benjamin continued his studies at the Guildhall School of Music and Drama with David Takeno on scholarship and then with Professor Ilya Grubert at the Amsterdam Conservatoire, also seeking inspiration from Ivry Gitlis in Paris. 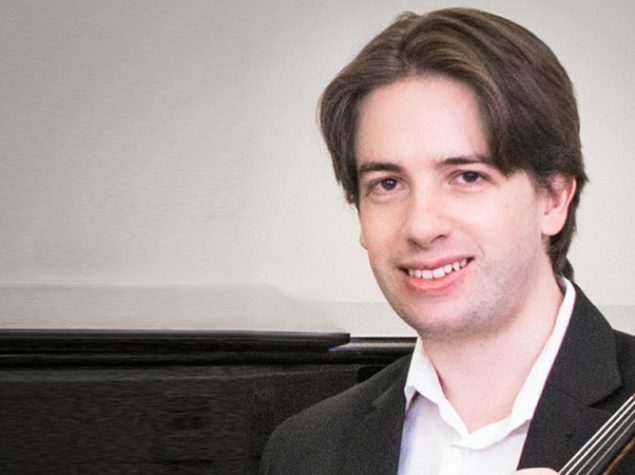 A keen chamber musician Benjamin has collaborated with many leading ensembles such as the Brodsky Quartet, and London International Players, making his debuts at the Berliner Philharmonie, St John’s Smith Square and Cadogan Hall. Equally at home on the viola, he is also a member the award winning Artea Quartet, having performed at venues such as the Conway Hall, Purcell Room and Wigmore Hall as well as appearances on BBC radio 3 “In Tune” and a chamber music prom concert broadcast fromthe V&A on the BBC. 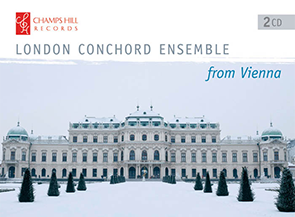 The Artea Quartet recently recorded a disc of late Schubert as well as participating in a highly acclaimed CD box set featuring the complete quartets of Mendelssohn for Champs Hill Records. Other collaborations have led to recording the Korngold sextet for South African label TwoPianists Records. 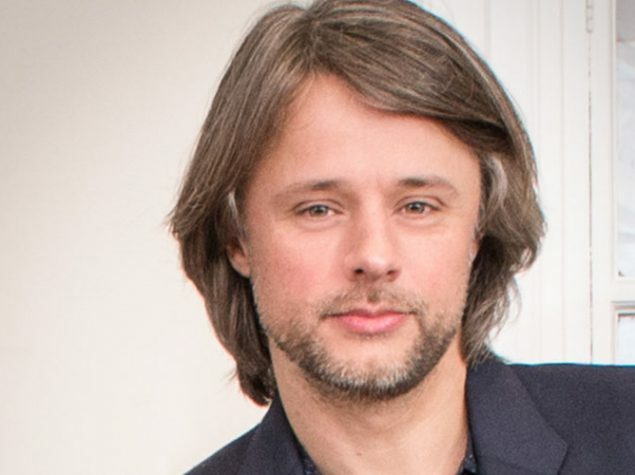 As an experienced orchestral musician he has led the Dutch National Ballet as well as acting as guest deputy concertmaster of the Gothenburg Symphony Orchestra and Holland Symfonia. In the UK he works regularly with the LSO, LPO (most recently as guest principal viola) and Philharmonia Orchestra as well as being a member of the BBC Symphony Orchestra 1st violin section. 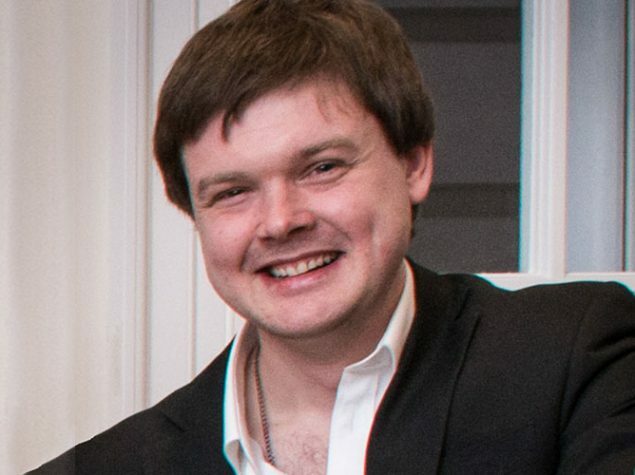 Benjamin is an assistant professor at the Royal College of Music in London. He is a keen collector of violin bows and is indebted to Albert Cooper’s family for the generous loan of the c.1720 Joseph filius Andrea Guarneri violin on which he plays. 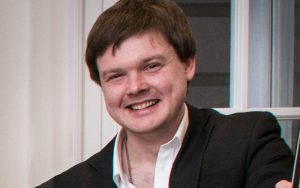 Described by The Strad as a player of ‘authority, passion with an unerring sense of direction, full of colour and underpinned by a clear musical intelligence’, Welsh cellist Thomas Carroll launched his career when he won both Young Concert Artists Trust and Young Concert Artists, New York, performing in many major venues across Europe, Asia, Africa, Australia and America. 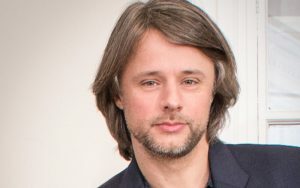 He has appeared as concerto soloist with the London Symphony Orchestra, Philharmonia, BBC Orchestras, Royal and London Philharmonic as well as orchestras such as the Vienna Chamber, Melbourne Symphony and Bayerische Rundfunk. His passion for contemporary music has led to premieres of works written for him by Michael Berkeley, Joe Dudell, Halli Cauthery and Malcolm Singer. His love of chamber music has resulted in collaborations with Yehudi Menuhin, Gidon Kremer, Ivry Gitlis, Steven Isserlis, YoYo Ma, Heinrich Schiff, Mischa Maisky, Michael Collins, Julian Rachlin and the Belcea, Chilingirian and Endellion Quartets as well as his regular duo partner Llyr Williams. Nikita is Principal Double Bass with the Scottish Chamber Orchestra and has held the position since 2010. 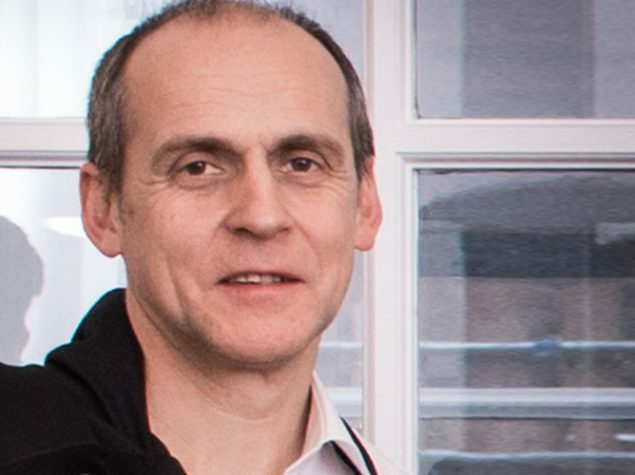 He has worked with many of the finest orchestras and played as a guest principal with the London Symphony Orchestra, BBC Symphony Orchestra, Royal Northern Sinfonia, Royal Scottish National Orchestra, Royal Philharmonic Orchestra, Royal Liverpool Philharmonic Orchestra, BBC National Orchestra of Wales, Netherlands Philharmonic Orchestra, Amsterdam Sinfonietta and the Stavanger Symphony Orchestra. Nikita regularly appears as a soloist and has won numerous prizes. His solo performances include, Hallgrímsson’s Sonnambulo for Double Bass with the Reykjavik Chamber Orchestra in Iceland, Tubin’s Double Bass Concerto at the Pärnu music festival, Koussevitzky’s Double Bass Concerto with the Scottish Chamber Orchestra on tour in Scotland and with the St Petersburg Camerata at the Musical Olympus festival and Rachmaninoff’s Vocalise with Lars Vogt at Heimbach “Spannungen” Kammermusik Festival. 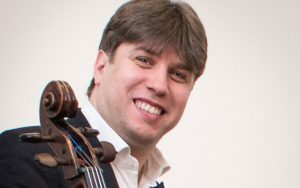 Nikita is a friend of the Scottish Bass Trust who he frequently performs recitals with and who partly commissioned Sonnambulo. Nikita performs regularly at the Chamber Sundays Series at the Queen’s Hall in Edinburgh and with the Chamber Orchestra of Europe, besides appearing in festivals in Norway, Germany and Estonia. One of the few orchestral principals of international standing who plays on a modern wooden flute, Daniel Pailthorpe has gained a world-wide following for the uniqueness and breadth of his sound as well as the warmth of his musicianship. As co-principal flautist of the BBC Symphony Orchestra, Daniel is regularly heard on BBC Radio 3 and at the Proms. He has appeared as a soloist with the orchestra, toured with them to Australia and the Far East, and worked with conductors such as Byschkov, Slatkin, Belohlavek and Gergiev. He features prominently on the BBCTV ‘Symphony’ series and is a familiar face on the Last Night of the Proms. Singing featured prominently in Daniel’s musical training: he began as a choirboy aged six, was a finalist in the UK Chorister of the Year competition, and went on to become a Choral scholar at Clare College, Cambridge. After a year of postgraduate study at the Royal Academy of Music, Daniel was the recipient of the Leonard Bernstein Fellowship at the Tanglewood Music Centre, USA. His flute studies took him to Paris and America and his teachers include William Bennett, Derek Honner, Gaston Crunelle, Thomas Nyfenger and Geoffrey Gilbert. A renowned chamber musician and soloist, Daniel has partnered such artists as Felicity Lott, William Bennett, Pierre-Laurent Aimard, Pierre Boulez and Renee Fleming. Together with his wife Emily Pailthorpe and the pianist Julian Milford, he founded the London Conchord Ensemble. 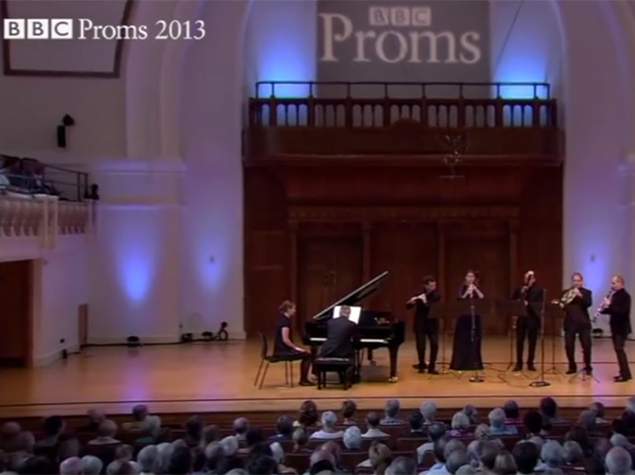 Described on BBC Radio 3 as’ having made a huge impact on the UK chamber music scene over the past 10 years’. His recordings with Conchord, ranging from Poulenc to Bach and George Crumb, have enjoyed many accolades, among them Sunday Telegraph’s CD of the week and Classic FM’s CD of the month. He is a Professor at the Royal College of Music. 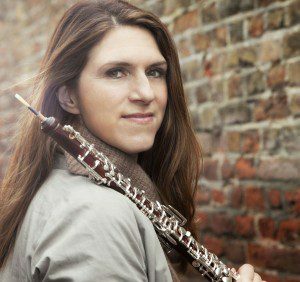 With her unique vocal sound and compelling musicianship, oboist Emily Pailthorpe has won a large following amongst fellow musicians and concertgoers worldwide. Emily’s career was launched at the age of 17 when she became the youngest artist ever to win the Fernand Gillet International Oboe Competition. Playing the Vaughan Williams concerto, she was hailed by the judges as “the Jacqueline du Pré of the oboe”. Emily went on to make her acclaimed concerto debut in 2003, playing the Strauss Concerto with the Philharmonia Orchestra, and gave her Wigmore Hall recital debut in the same year. A graduate of Yale University where she read English, and the Juilliard School of Music, where she won the concerto competition and the prize for most valued orchestral musician, Emily was also a Presidential Scholar in the Arts. Her playing has inspired many composers to write for her, including Paul Patterson, who wrote his Phoenix Concerto for her, and Richard Blackford who wrote The Better Angels of Our Nature for her. Emily gave both the world premiere (UK, 2009) and US premiere performances of Patterson’s Phoenix and performed the world premiere of Richard Blackford’s The Better Angels of Our Nature in Los Angeles in 2013. She gave the UK premiere of Better Angels with the BBC Symphony Orchestra under the baton of Martyn Brabbins in 2015. In addition to her performances as soloist and chamber musician, Emily has appeared as guest principal oboe with many orchestras, notably the Philharmonia, the London Philharmonic, BBC Symphony Orchestra, Royal Northern Sinfonia, BBC Scottish, Welsh National Opera, Baltimore Symphony, Dallas Opera, Filarmonica Arturo Toscanini, Spoleto Festival Orchestra and English National Opera. She is the principal oboist of Sinfonia Viva. A sought-after session artist, Emily features on the soundtracks of many films including Jane Eyre, Harry Potter and The Theory of Everything. She can be heard regularly on American National Public Radio, Classic FM and BBC Radio 3 and she has featured as a guest on BBC Radio 4’s ‘Woman’s Hour’. Emily is a founder member and the oboist of the London Conchord Ensemble which celebrated its tenth anniversary with a performance at the BBC Proms Chamber Music Series. 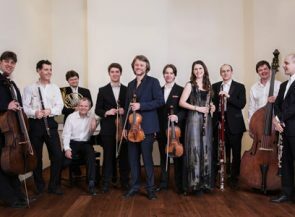 The ensemble performs in Europe and America with recent engagements at the Amsterdam Concertgebouw, Brussels Palais des Beaux Arts, Schleswig-Holstein Festival, BBC Wigmore Lunchtime Series and Washington’s Library of Congress. 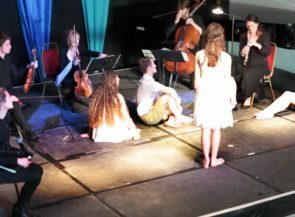 2016 marks the second year of Conchord’s annual chamber music festival, the Conchord Festival, which takes place in Twickenham, ‘London’s Arcadia’, in June and of which Emily is Artistic Director. Drawing upon her deep interest in the relationship between literature and music she has brought guests including Simon Callow, Dame Felicity Lott, Michael Berkeley and Roderick Williams to collaborate with the ensemble. In 2015 she arranged a joint commission with the Charleston Literary Festival –The Rhythm of Silence written by Alexandra Spencer-Jones – in which actors from Action to the Word Theatre Company and Conchord, alongside the acclaimed Juliet Stevenson, performed a synthesis of Benjamin Britten’sPhantasty Quartet and Virginia Woolf’s The Waves. As part of the BBC celebrations to mark International Women’s Day 2016, Emily was invited to perform Thea Musgrave’s virtuosic Concerto for Oboe and Orchestra Helios with the BBC Symphony Orchestra, and the concert was broadcast live on BBC Radio 3. Her recordings – amongst them English oboe concertos with the English Chamber Orchestra and chamber music of Poulenc, Loeffler, Thuille, Balakirev, Ravel, Dutilleux and Bach – have received many accolades. Her recording of the Bach Oboe d’Amore Concerto became Classic FM’s CD of the month. 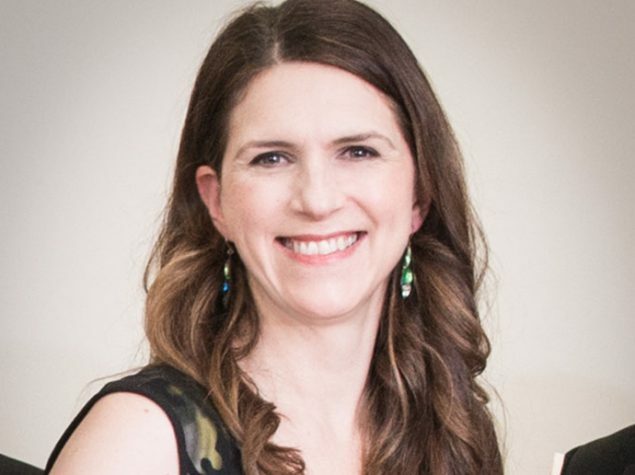 Emily is a dedicated teacher; she has coached the Britten-Pears orchestra and given many masterclasses in the UK, France and America, including at the Juilliard School in New York. In 2016 she joins the faculty at the Aspen Music Festival for teaching and performances. Emily lives in London with her husband, flautist Daniel Pailthorpe and their 3 young children. She plays on an oboe by Howarth of London. 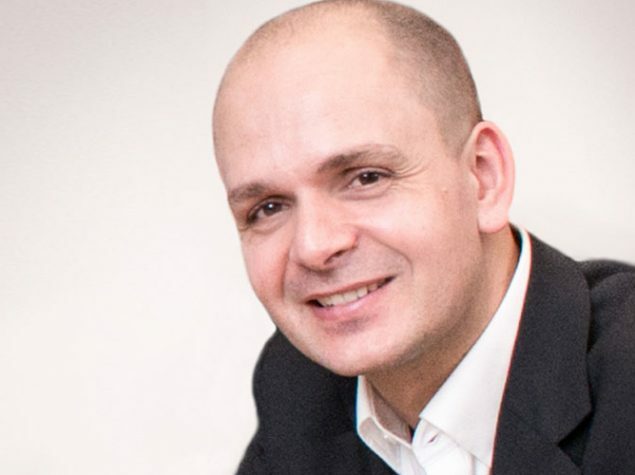 Principal Clarinet of the Scottish Chamber Orchestra and winner of the Young Artists Platform in 2002, Maximiliano Martín has performed at the Wigmore Hall London, Queens Hall Edinburgh, Palau de la Musica Barcelona and Teatro Monumental in Madrid. As a soloist he has performed with orchestras such as SCO, EUCO, OST under the baton of Bruggen, Manze and Swensen. 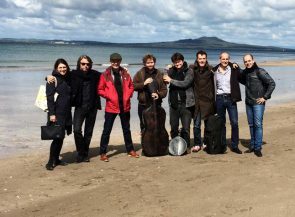 Chamber music collaborations include Pekka Kuusisto, Bourgue, Zacharias, London Winds and the Doric String Quartet. Regular guest principal with orchestras such as the LSO and COE he has worked with conductors like Abbado, Haitink and Mackerras. Martin has recorded his debut album “Fantasia”, the Mozart Clarinet Concerto and Messiaen Quartet for the end of times and his new album “Vibraciones del Alma” for Linn Records. He teaches at the RSAMD and is one of the Artistic Directors of the Festival de Camara Villa de La Orotava held every year in his home town in Tenerife. 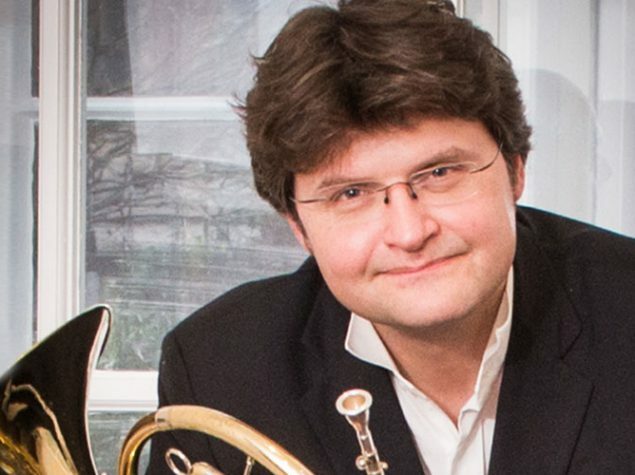 Nicholas Korth, ‘subtlest of first horns’, has held the position of Co-principal Horn with the BBC Symphony Orchestra since 2000. In this capacity he has performed in many ‘prom’ concerts at the Royal Albert Hall (including several first and last nights), toured throughout the world and been involved in countless radio and TV broadcasts. 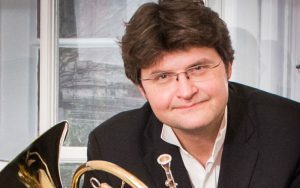 He appears regularly as guest principal horn and soloist with many ensembles including the London Mozart Players, the Britten Sinfonia and the London Sinfonietta. He has performed with some of Britain’s leading classical musicians and is active on the London film session scene. He is also a composer with a passion for the magical world of natural harmony, the extraordinary sounds of overtone singing and lyrical and sensitive word setting. Nicholas’s music has often been performed by the London Conchord Ensemble, notably in the USA, at the Wigmore Hall and on Radio 3. He has also worked closely with the extraordinary overtone singer Rollin Rachele, tenor James Gilchrist and soprano Olivia Robinson. Born in Milan, Andrea De Flammineis studied at the city’s Conservatorio di Musica “G. Verdi” and the Hochschule fur Musik, Stuttgart. From 1987 – 91 he was a member of the European Community Youth Orchestra and was appointed Principal Bassoon of the Orchestra della Toscana, Florence in 1992. During his time in Italy he appeared as soloist with some of the leading Italian orchestras, including the RAI Symphony Orchestra of Milan and the Orchestra da camera di Padova e del Veneto. Andrea joined the Orchestra of the Royal Opera House as Principal Bassoon in 1993. Whilst maintaining this position he frequently appears as guest principal with other major British orchestras. Andrea is Professor of Bassoon at the Royal College of Music. 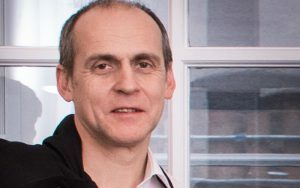 An English graduate of Oxford University, Julian Milford subsequently studied piano and piano accompaniment at the Curtis Institute and the Guildhall. 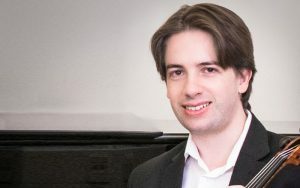 He works as an accompanist and chamber musician with some of Britain’s finest instrumentalists and singers, performing at major chamber music venues across Britain and Europe. In addition to his work with Conchord, Julian’s concerts have included recitals with baritones Sir Thomas Allen and Christopher Maltman, mezzo-soprano Sarah Connolly, and cellist Han-Na Chang in venues including the Frick Collection in New York, the Philharmonie in Cologne and the Herkulessaal in Munich, as well as the City of London and Cheltenham festivals. 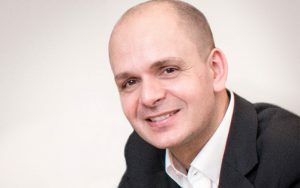 Julian has also recorded extensively for major independent recording labels including Chandos, Hyperion, ASV and Black Box. He has made a number of recordings with the distinguished violinist Lydia Mordkovitch for Carlton Classics and Chandos. His debut solo recording comprising works by William Alwyn (Chandos) was described as ‘impeccably stylish’ by BBC music magazine.